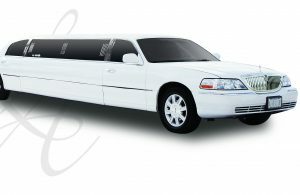 One of the most sought-after corporate and wedding limousines in Toronto, get comfortable in our Lincoln stretch limousine. 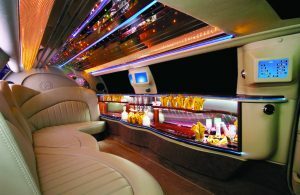 This vehicle features two rosewood bars, two beverage services, overhead touch screen controls, fibre-optical light system and many extras. Beautiful fibre optics accompanied with a warm inviting interior, creates a world of elegance and sophistication.